See some of the most amazing basketball shots in the world! 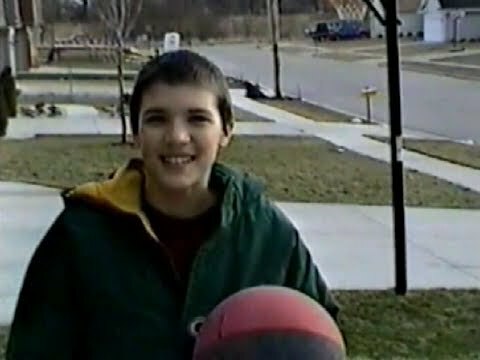 Here’s a video I made in 1998 with one of my friends when I first started using a video camera. I remember being excited about stuff I could do with editing, so this was one of my early experiments.